As many as 60,000 people turned out in Melbourne alone. Tens of thousands of people marked yesterday’s public holiday at one of a number of massive Invasion Day rallies held around the country, in an overwhelming show of support for Indigenous Australians. In Melbourne, as many as 60,000 people marched through the CBD, stretching from Parliament House down to Swanston Street, along to Flinders Street and back up to the Treasury Gardens. 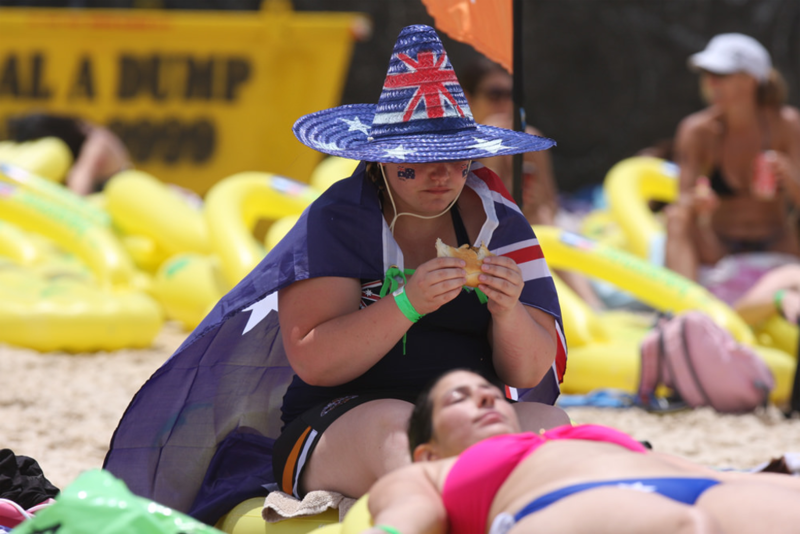 The crowd far exceeded the turnout at the official Australia Day parade earlier in the day. “I haven’t seen a crowd like this since the 1970s,” said Indigenous activist and history professor Gary Foley. 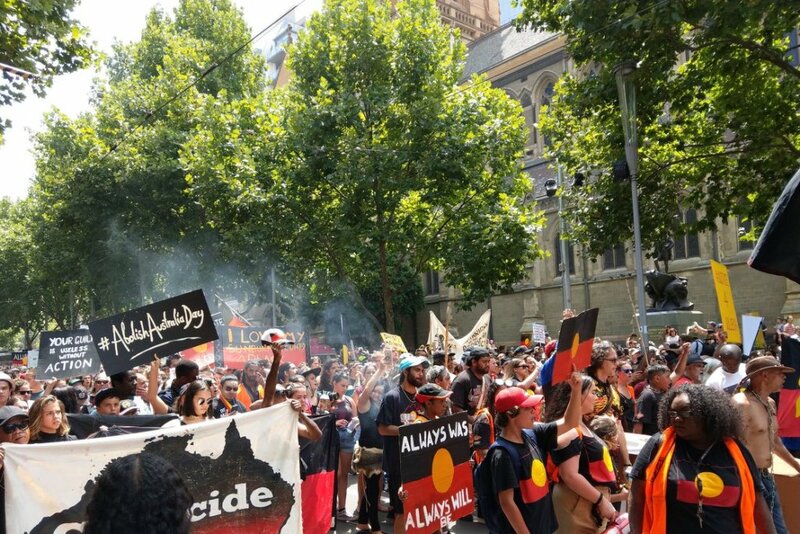 Amid a heavy police presence, protesters waved Aboriginal flags and chanted “no pride in genocide” and “always was, always will be Aboriginal land”. 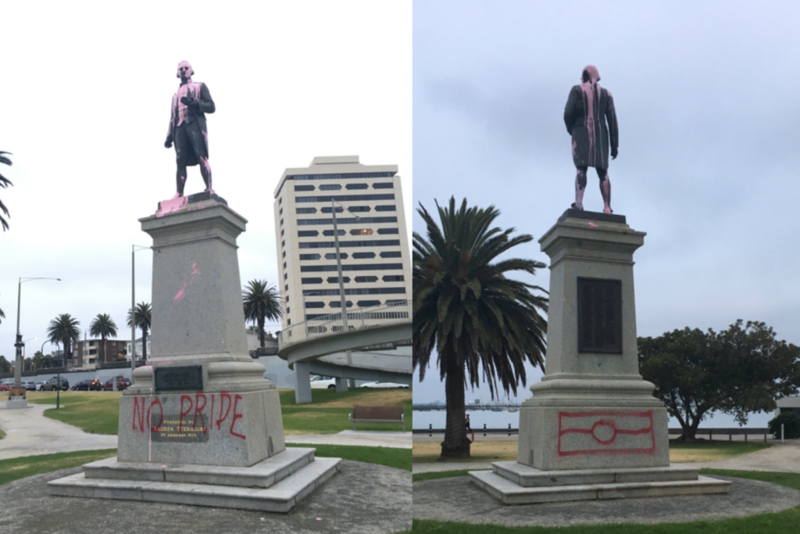 In Sydney, an Invasion Day march that travelled from the Block in Redfern to Victoria Park attracted thousands of protesters. A second, smaller event, the Long March for Justice Through Treaty, followed the route of the 1988 march from Redfern to Hyde Park. 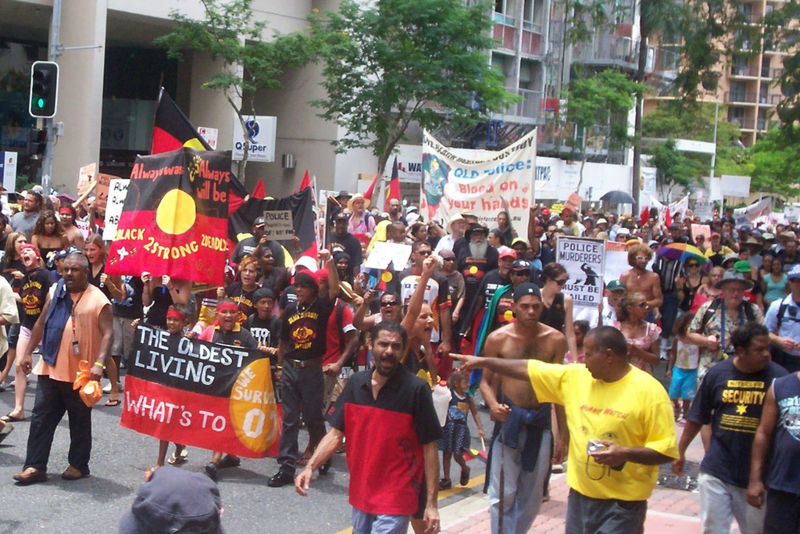 As many as 5,000 people marched through Brisbane, up significantly on previous years. The crowd gathered outside state parliament, where the Aboriginal and Torres Strait Islander flags were flown at half-mast after police passed on a request from Indigenous elders to parliamentary staff. Nearly 1,000 people attended a rally in Canberra, marching along the Commonwealth Avenue Bridge over Lake Burley Griffin to the Tent Embassy at Old Parliament House. A rally in Hobart attracted around 2,000 people, another record turnout. Hundreds more attended rallies in Adelaide, Darwin and Perth. 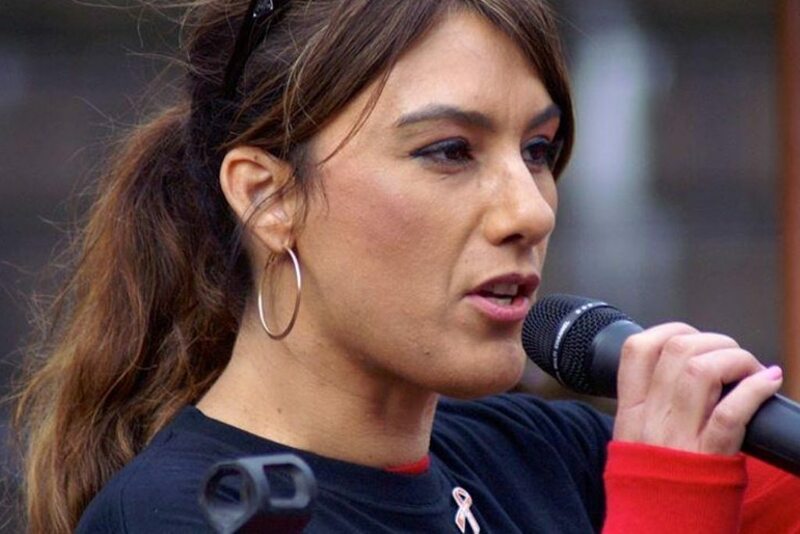 In addition to abolishing Australia Day, organisers called on the government to follow the recommendations of the Uluru statement, and demanded an end to disciminatory government policies. They also highlighted a litany of other issues affecting Indigenous Australians, including high incarceration rates and deaths in custody.